The Foundation for Higher Learning is closely associated with Sounding-Light Publishing. Sounding-Light’s mission is to publish the written and recorded works of Imre Vallyon for those who feel an affinity with the Universal Wisdom and Knowledge that spans many disciplines. A team of people in Australasia, Europe and North America voluntarily undertakes production. Most work is ‘in-house’ so as to maintain the highest quality standards and authenticity. Sounding-Light Publishing also maintains an archive of written manuscripts, transcripts and recordings that serve as a valuable resource for future projects. Imre is the author of numerous spiritually inspirational books, including The Magical Mind, The Art of Meditation, The Divine Plan, The Sedona Talks, Heart to Heart Talks and Planetary Transformation. 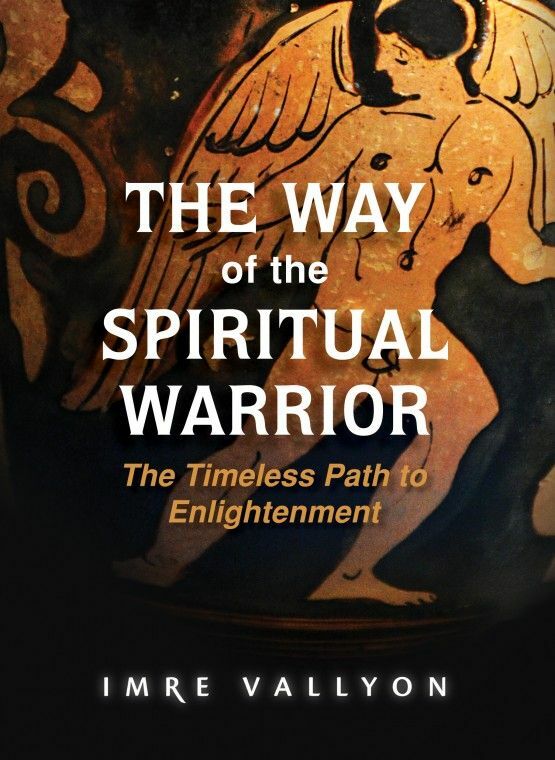 His latest works are The Warrior Code, The New Planetary Reality, The New Heaven & The New Earth and The Way of the Spiritual Warrior. Imre’s magnum opus is Heavens & Hells of the Mind. Heavens & Hells of the Mind is a major treatise on Human Consciousness and the Wisdom Science that embraces contemporary spiritual life. 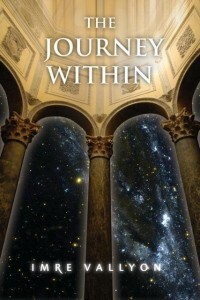 A comprehensive selection of Imre’s inspirational writings is systematically presented in an elegant four-volume set comprising 14 parts and 72 chapters, including detailed illustrations, definitions and sidebars, complemented by extensive cross-referencing and a lexicon of esoteric and sacred language terms. 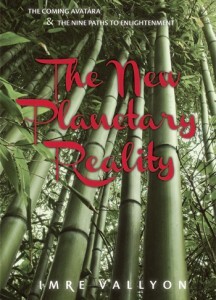 Volume I lays down the fundamentals of Spiritual Cosmology, unveiling the inner understanding of Humanity, Divinity and the Universe, along with some important implications for our world today. In the light of this knowledge, Volume II brings to life the teachings and practice of six major spiritual traditions: Yoga, Christianity, Zen, Sufism, Tantra and the Warrior School.Volume III focuses on the Science of Meditation and the Spiritual Path in the Aquarian Age, presenting an array of practical methods and inspirational guidance. Volume IV provides a comprehensive index and lexicon. 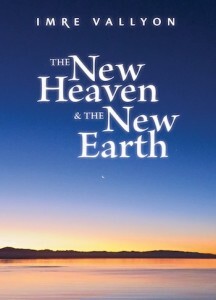 Imre Vallyon was awarded first place in the prestigious Ashton Wylie Charitable Trust Awards, as well as a gold medal in the 2009 Living Now Awards, for the four-volume spiritual treatise, Heavens & Hells of the Mind. View the Ashton Wylie award acceptance below.